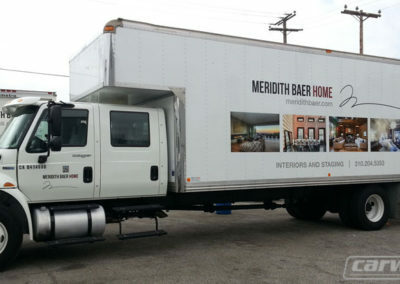 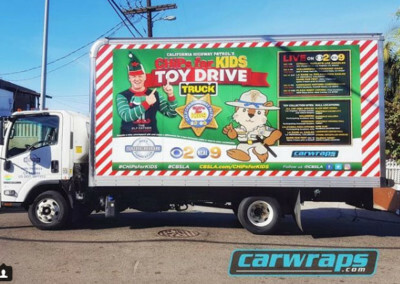 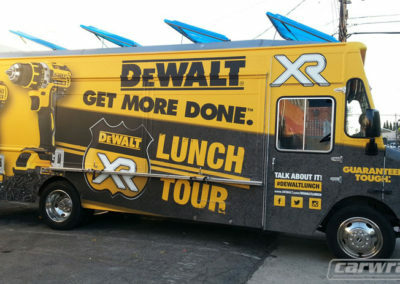 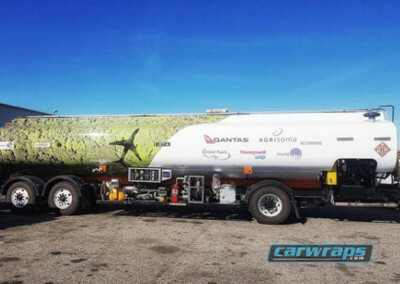 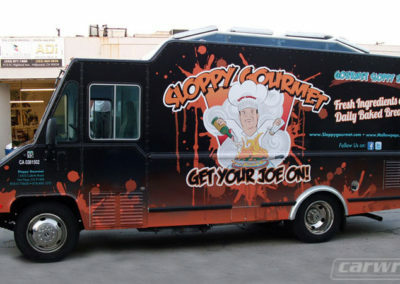 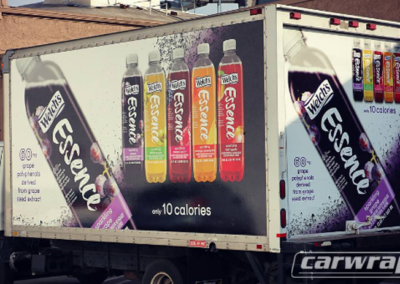 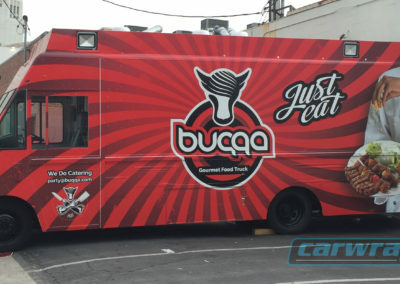 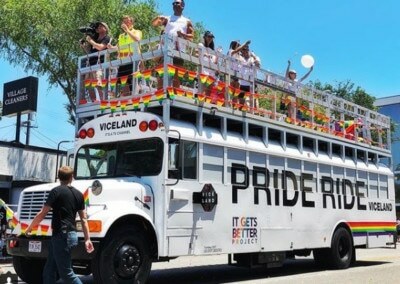 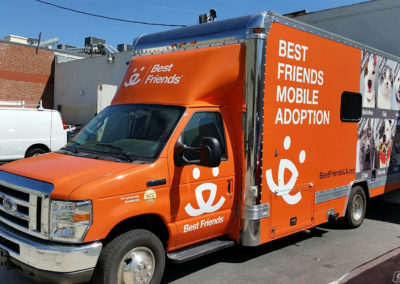 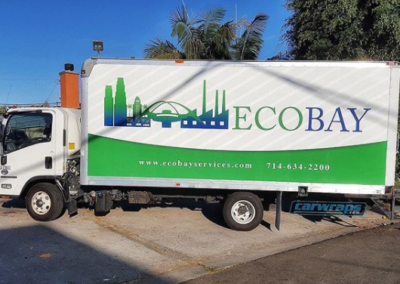 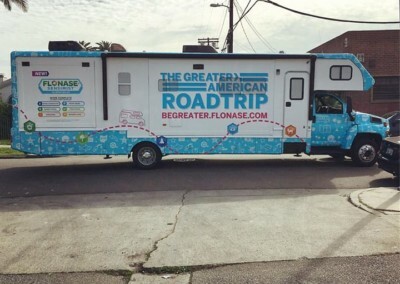 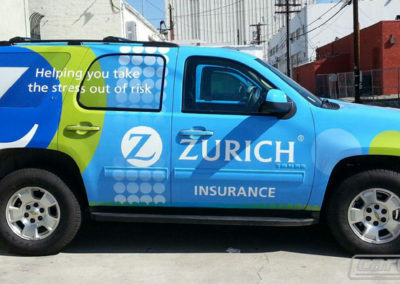 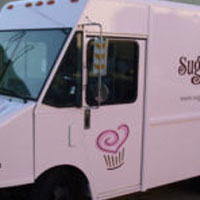 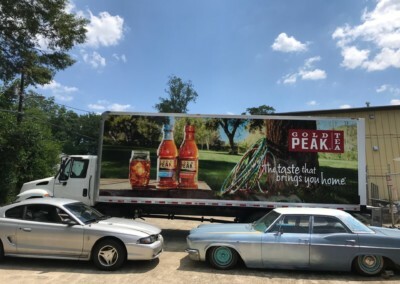 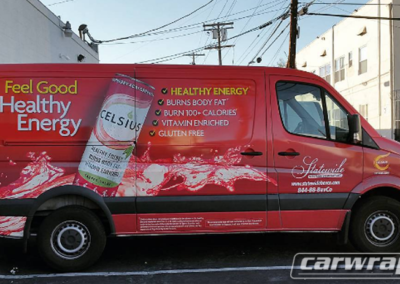 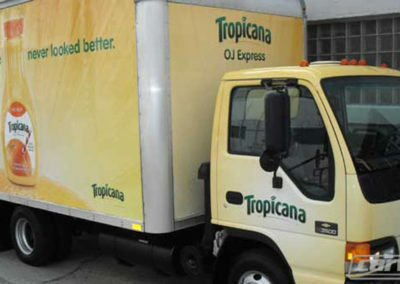 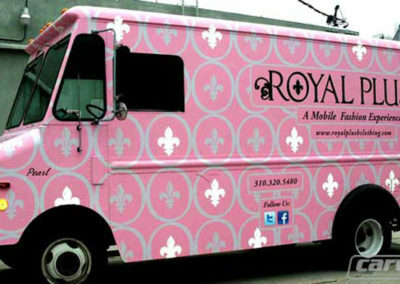 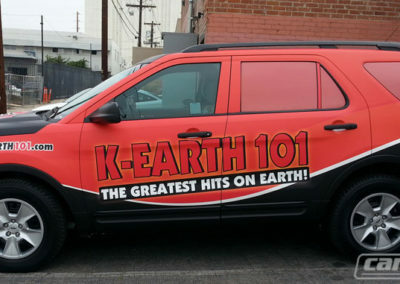 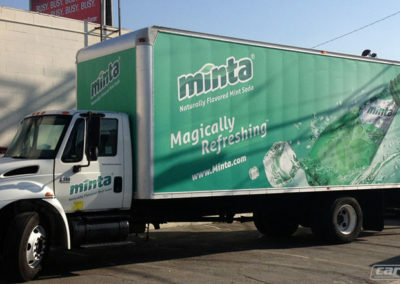 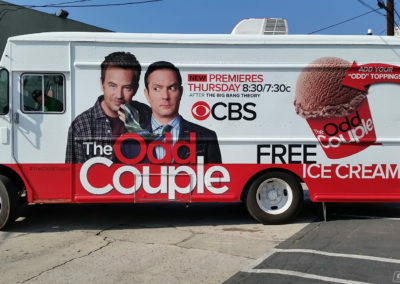 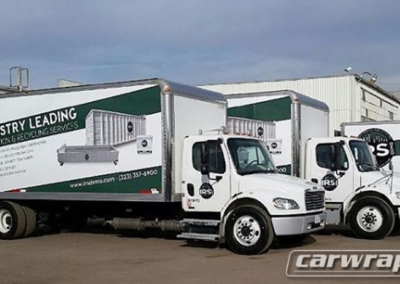 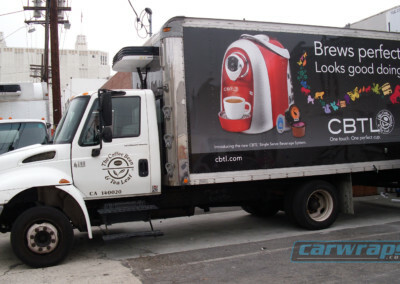 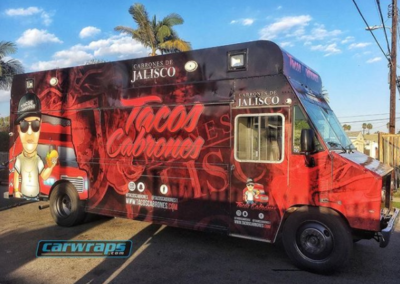 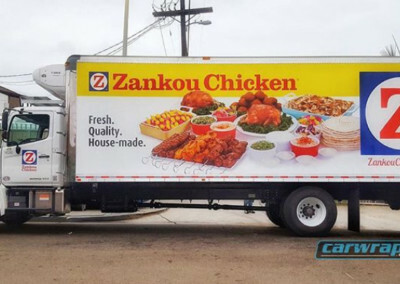 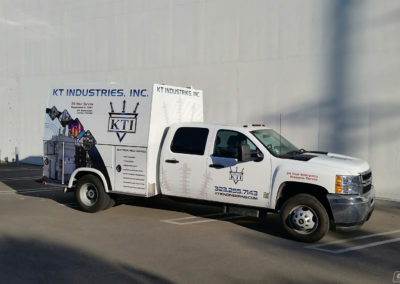 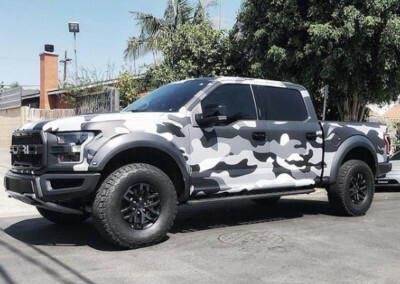 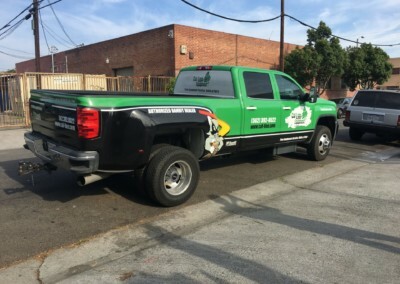 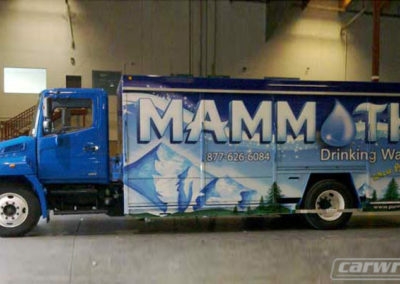 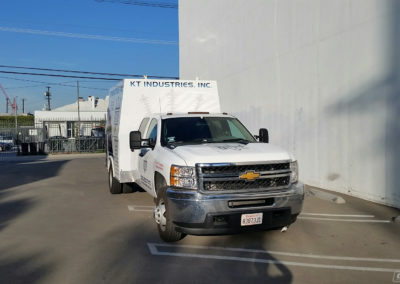 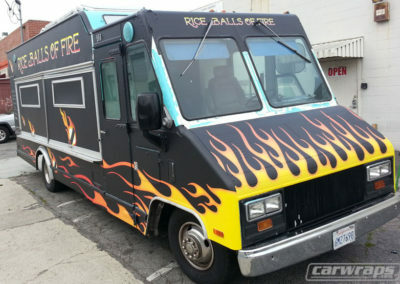 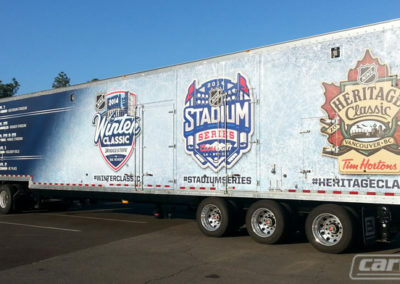 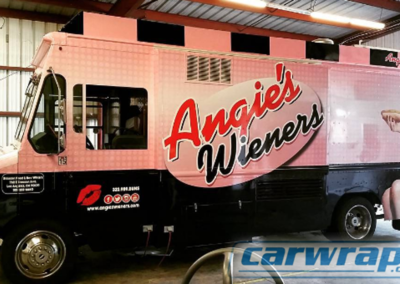 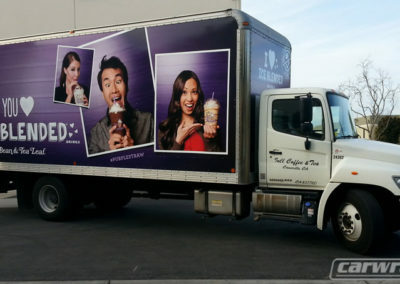 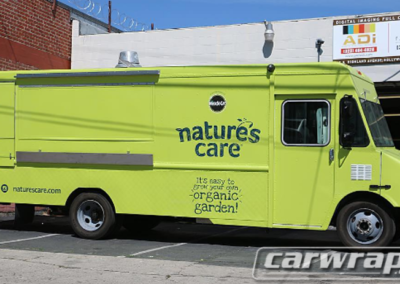 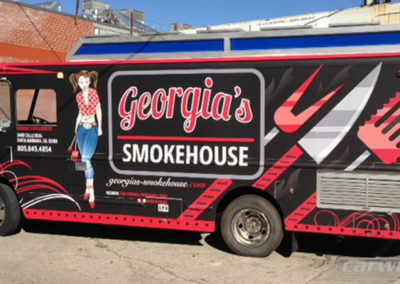 Truck wraps offer businesses a smart and unique solution to boost brand awareness, especially for small businesses looking to expand their client base. 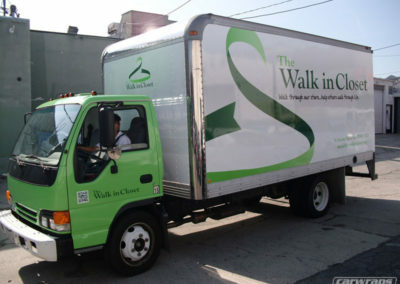 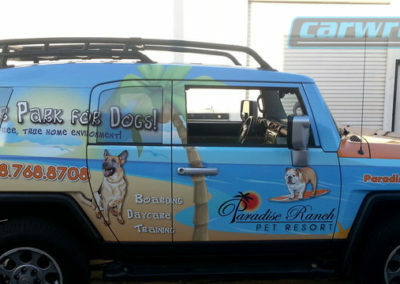 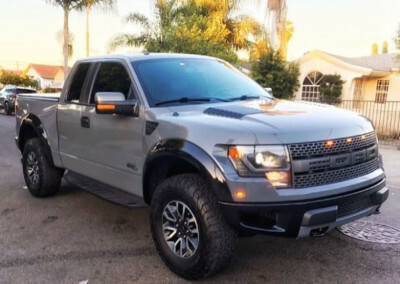 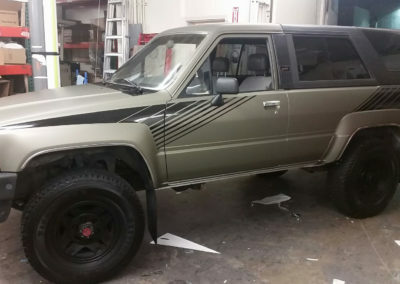 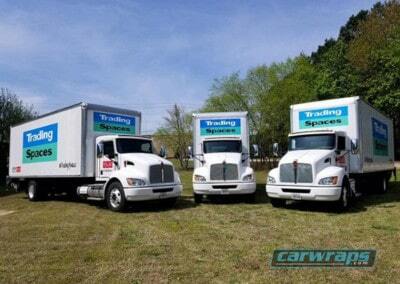 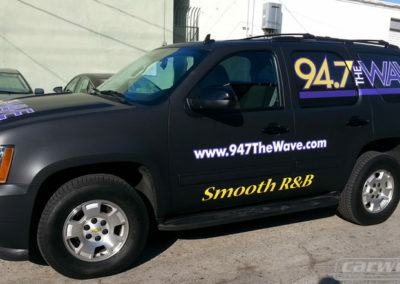 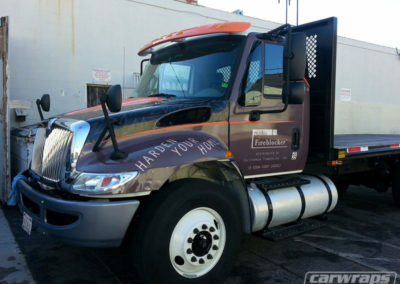 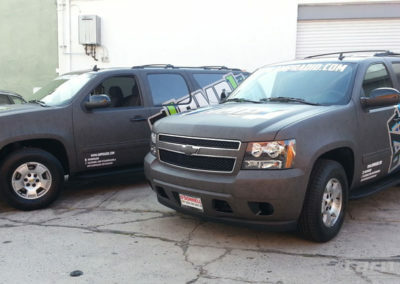 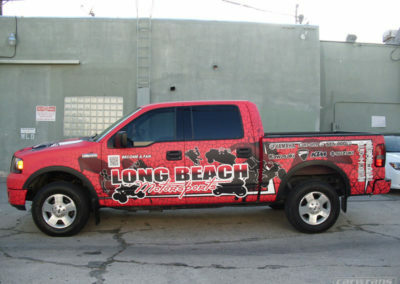 At Car Wraps, we understand how important your truck is for your daily business operations. 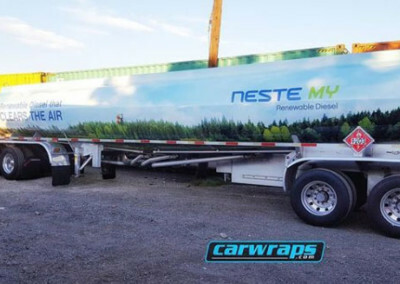 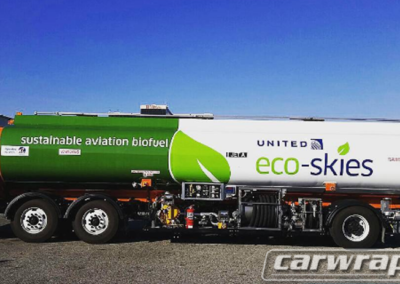 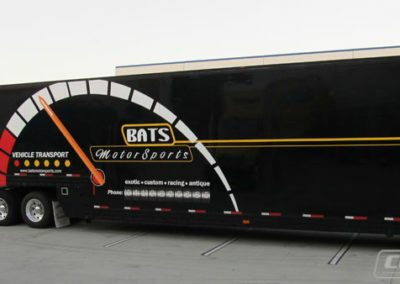 The installation process of our truck wraps can be completed in just 48 hours. 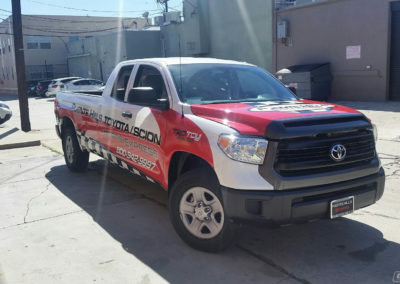 We have a nationwide network of wrap installers, so you have the option of having your truck wrapped near your place of work. 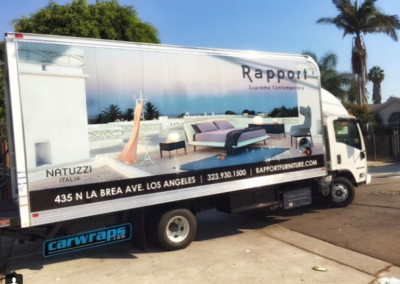 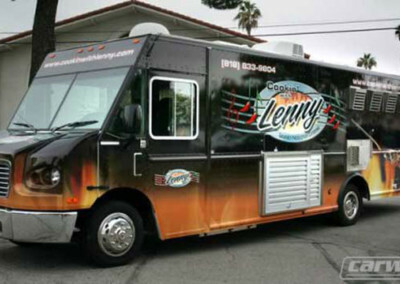 When it comes to outdoor advertising, mobile billboards are the most cost effective option. 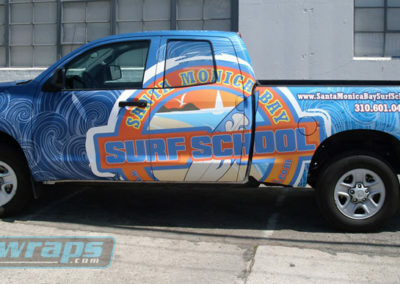 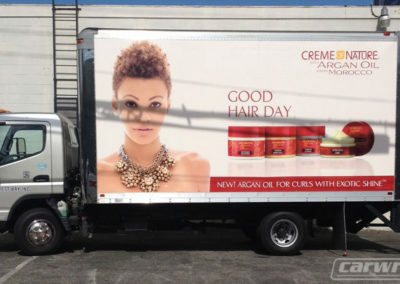 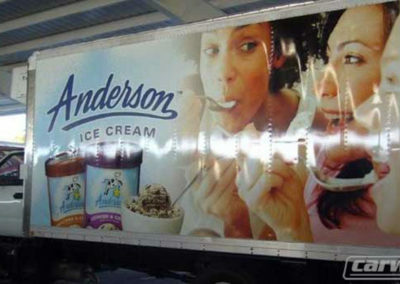 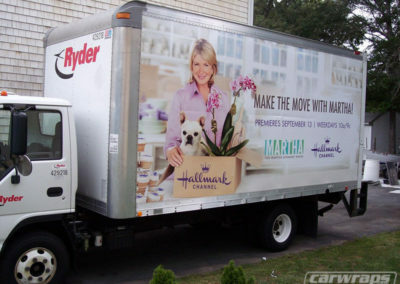 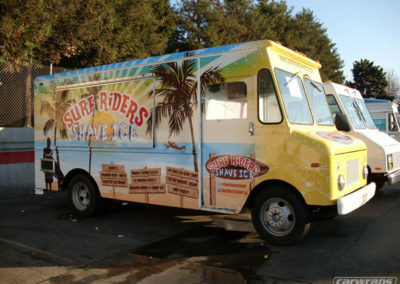 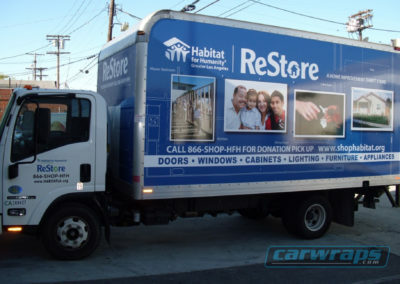 Truck wraps have the lowest cost per thousand impressions, or CPM.